The Smart-Kids Read! 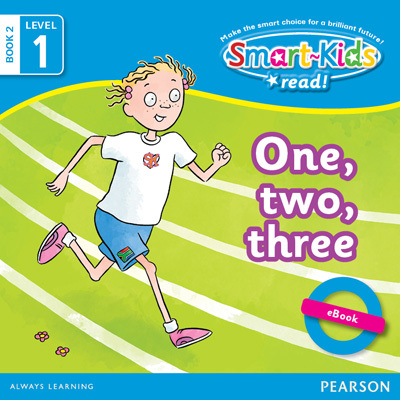 series is designed to help children learn to read confidently and to enjoy reading. The series is perfect for children who are starting to recognise words. Smart-Kids Am I ready for school?